Combinations of field sobriety tests and chemical tests for alcohol and drugs are used to make arrests and secure convictions for operating a vehicle while impaired (OVI). Each set of assessments have reliability issues. A skilled Delaware, Ohio, OVI attorney will know how to probe those weaknesses while mounting a defense against a drunk or drugged driving charge. When a law enforcement official stops a driver for suspicion of driving under the influence, he or she will ask the suspect to perform several tasks. Refusing the request is within the suspect’s rights, but doing so will likely result in an arrest and administrative license suspension. The officer administering the tests determines whether a suspect has passed, making the outcome subjective. The tests themselves pose difficulties completely unrelated to the use of intoxicants. Uncontrolled eye movements often afflict people with a lazy eye or a past brain injury. Poor hearing, inner-ear conditions, bad balance, and bad footwear can produce a poor performance on the walk and turn. Elderly and overweight individuals may simply lack the muscle strength and coordination to complete these physical tasks. Regarding the chemical tests, refusing to provide a breath, blood, urine sample will result in an immediate license suspension. Failing a chemical test also results in an immediate license suspension and will later be introduced as evidence in your case. The results of the chemical test can be unreliable for several reasons. Poor collection methods, lack of refrigeration, improper sample labeling, improper machine maintenance, and improper calibration can all lead to inadmissible results. The custody of each sample must be fully documented and unbroken. 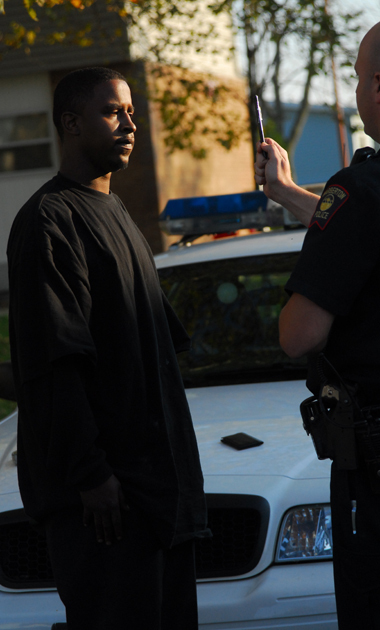 A knowledgeable Ohio sobriety test attorney will know how to check on and challenge each of these procedural details. Police rely heavily on their interpretations of field sobriety tests to make an arrest and then perform lab tests for alcohol and drugs. Prosecutors and judges put great faith in the lab results. To avoid falling victim to poorly performed, subjectively evaluated, and unreliable sobriety tests, speak with a Delaware, OH, OVI defense attorney at The Maher Law Firm. You can request a free consultation online or over the phone by calling (614) 205-2208.